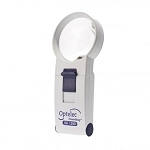 Introducing the MAXI-BRITE line of LED Handheld Magnifiers. 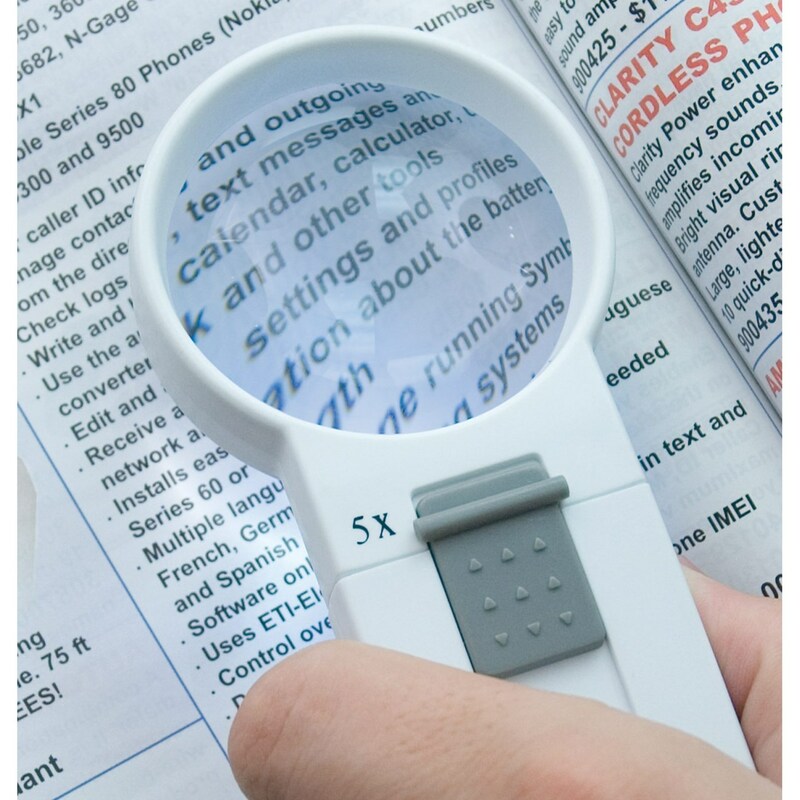 This LED handheld type of magnifier is the finest in the industry and a must-have for anyone with low vision impairment. 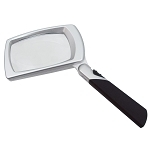 Use the magnifier on newsprint, books, magazines or photos for crystal-clear viewing. 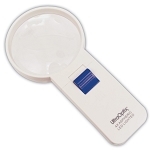 The LED bulb provides extra light when necessary and never needs replacement, making this the ideal light magnifier for those with low vision. 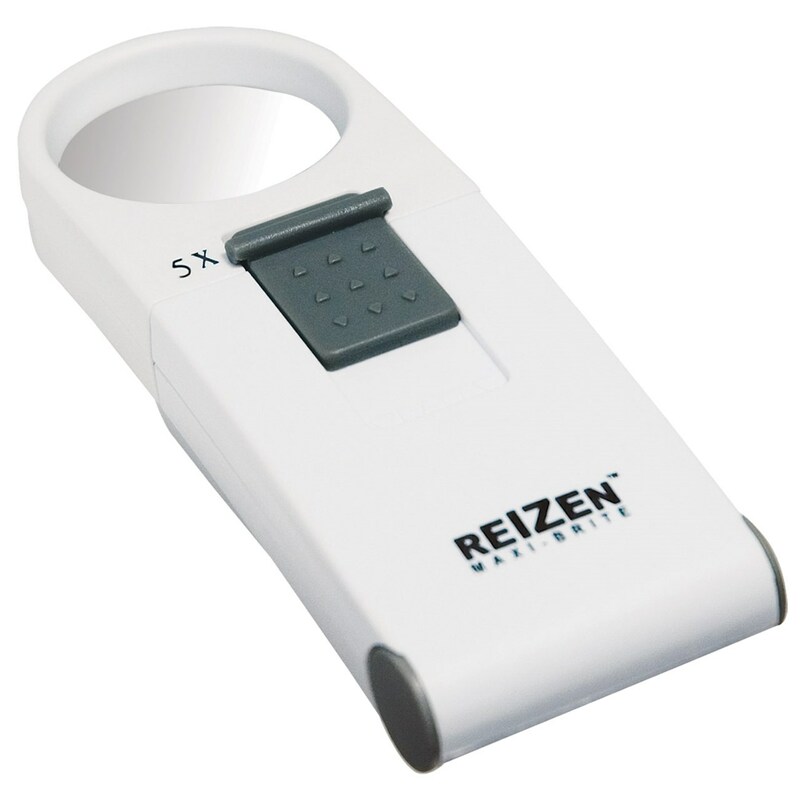 Measuring less than 6 inch in length, this handheld magnifier can be comfortably used at home, or tucked into purse or briefcase for on-the-go magnification. It really comes in handy for those long trips. 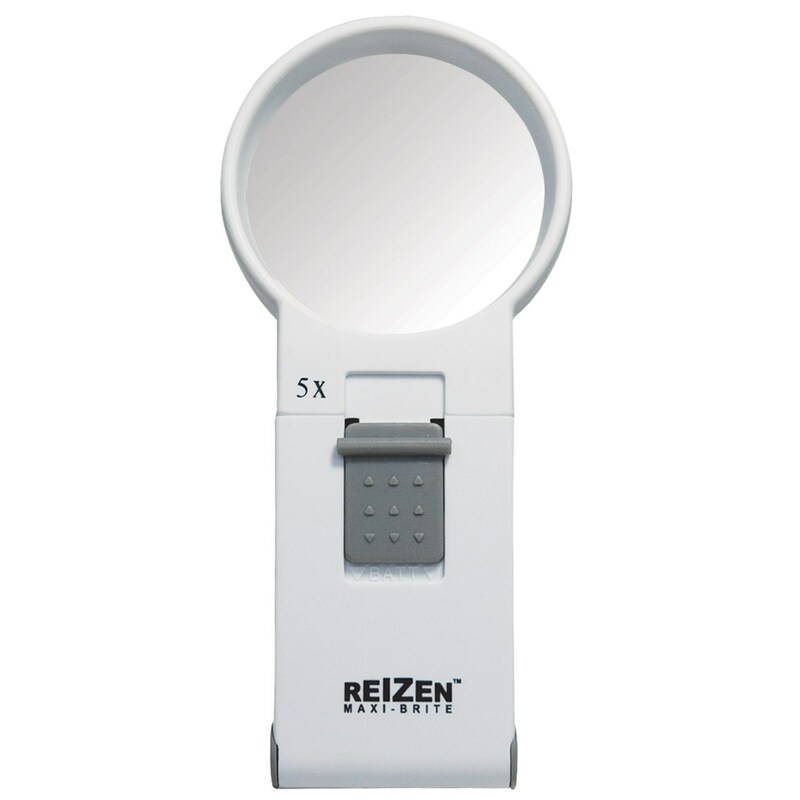 This magnifier comes in its own buttery-soft vinyl drawstring carry case and storage/gift box. Uses 3 AAA batteries; not included.